If you are interested in getting to know the Electronic Frontier Foundation and it's many projects you are welcome to attend. All of our coffee drinks are available with decaf. 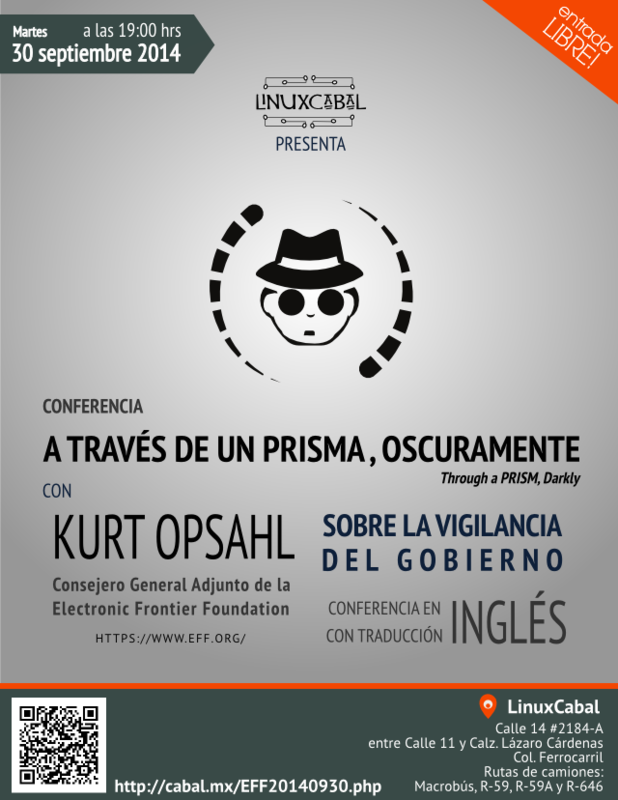 Dont miss this opportunity to meet the members of the GNU & Linux and "Free and Open Source Software" communities in Guadalajara.